Ocean State is a state of mind // leave me here and I’ll be fine. 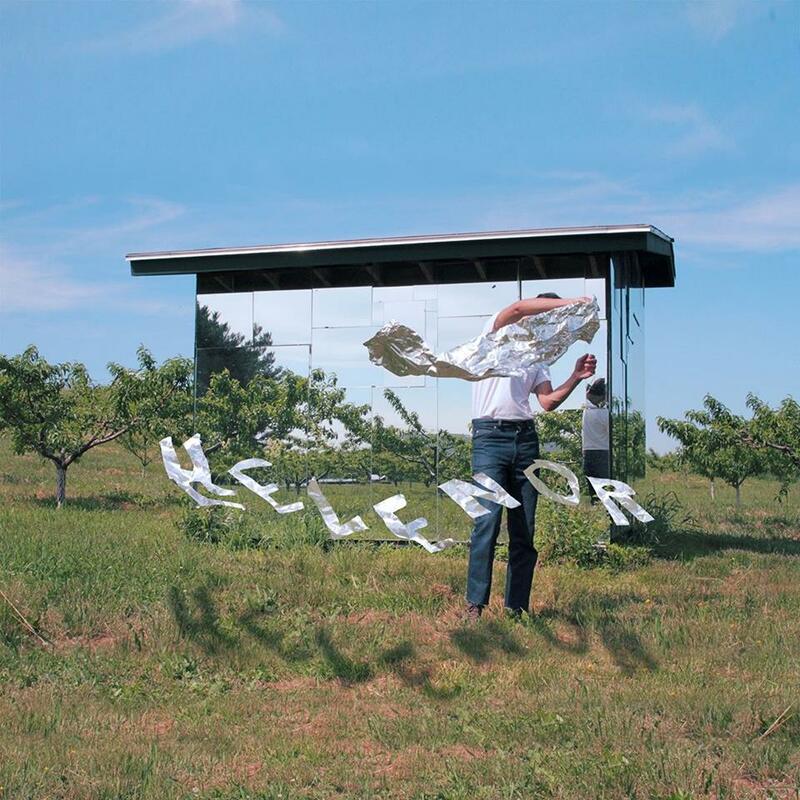 The opening line of Boston-based Helenor’s “Ocean State” perfectly sets this track on the top shelf of summertime tracks. It’s got epic Hawaii-vibes with a mix of psychedelic guitars, and vocals that are sooooo laid back I feel like I’m in San Diego. Not to mention the vocals are proper good. Helenor where have you been all my life—or at least for the first half of the summer? Also—these lyrics are ace. It takes a lot to make a track where the lyrics and vocals are as good as its instrumentals, and Helenor has done that with such ease, it’s super impressive. I just spent 3 mins and 32 seconds sipping a piña colada on the beach inside my headphones.